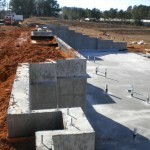 Post-tensioned concrete is a term heard more and more in the construction industry today. 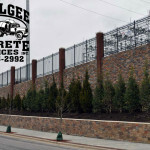 This method of reinforcing concrete enables a designer to take advantage of the considerable benefits provided by prestressed concrete while retaining the flexibility afforded by the cast-in-place method of building concrete structures. 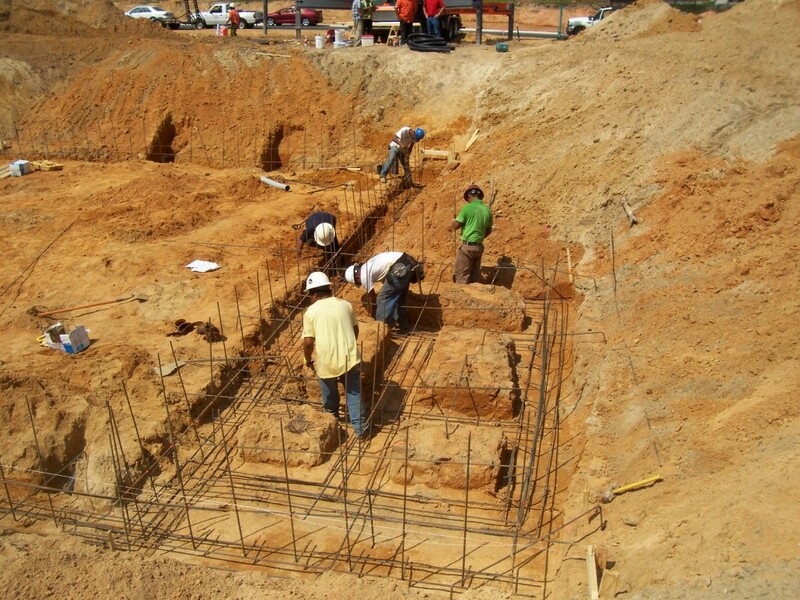 Post-tensioning is simply a method of strengthening concrete by tensioning cables placed inside the slab before it’s poured. 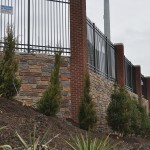 These internal forces are applied by tensioning high-strength steel, which can be done after the concrete is placed. 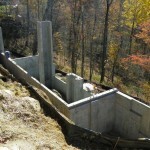 When the steel is tensioned after concrete placement, the process is called post-tensioning. 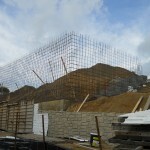 Post-tensioning is done onsite by installing post-tensioning tendons within the concrete form-work in a manner similar to installing rebar. 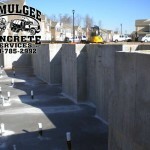 When a concrete slab is stressed by the post-tensioning method, it means the steel is being tensioned and the concrete is being compressed. 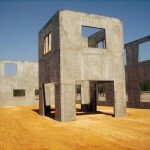 As a building material, concrete is very strong in compression but relatively weak in tension. Steel is very strong in tension. 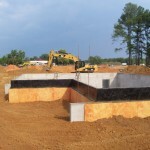 Putting a concrete slab into compression and the steel into tension before any substantial service loads are applied puts both building materials into their strongest states. The result is a stiffer concrete slab that actively is compressed and has more capacity to resist tensile forces. 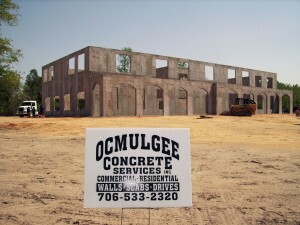 Ocmulgee is the Right Contractor For the Job. 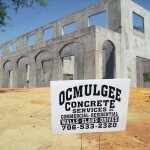 Ocmulgee Concrete Services can install post tension slabs for you the right way. 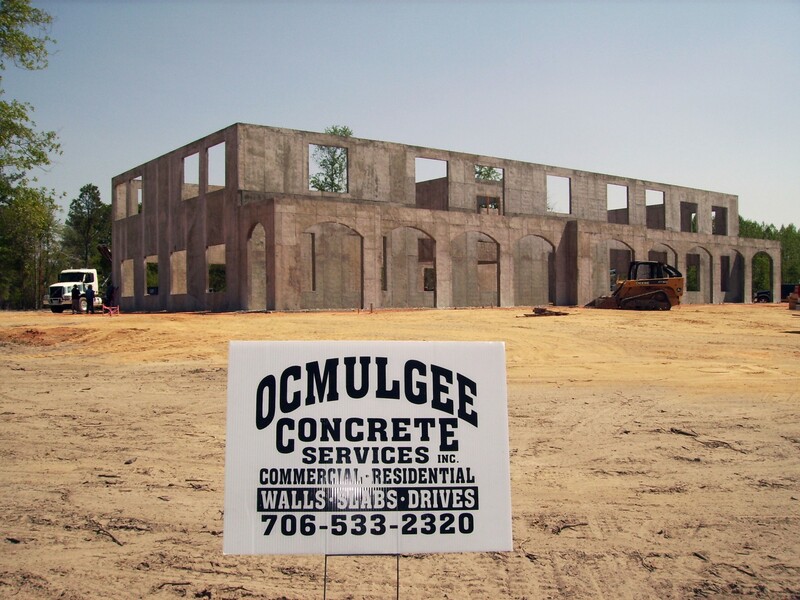 If you’re searching for a contractor who will take account for all the factors, give Ocmulgee a call. 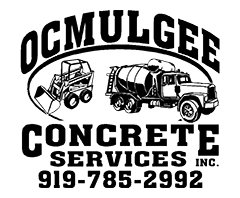 We’ll give your business the service you anticipate as well as the concrete services you require.